Thank you to all who came along to our annual presentation day and to our players, volunteers and parents in 2015. We hope you enjoy reading the season report for 2015. Boutique Meats is one of few butcher shops offering the finest meats that Australia has to offer, allowing us to combine traditional preparation standards, professional staff and our signature quality cuts. 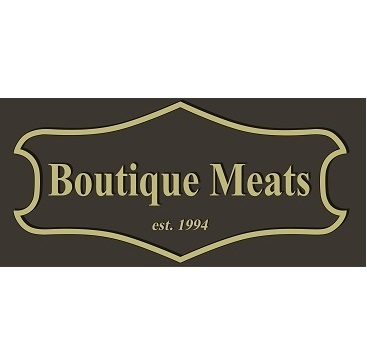 Here at Boutique Meats we are dedicated to providing the freshest and highest quality meats. 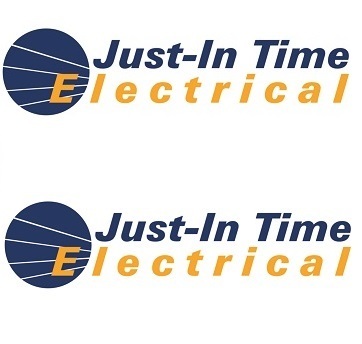 Just-In Time Electrical is your local leading electrical contractor based in Brisbane's western suburbs. Everything Real Estate in the Western Suburbs. 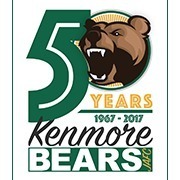 Michelle McLeod and her team are proudly sponsoring our female footy program. 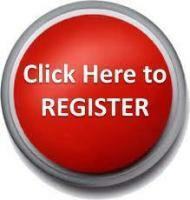 They will look after all your Real Estate needs in the western suburbs. Just-In Time Electrical is locally owned and operated out of the Western Suburbs of Brisbane servicing all domestic and commercial clients with their electrical, data, and air conditioning needs. If you need an electrician you can count on call Just-In Time Electrical on 0456 772757 providing a full 24/7 after hours emergency electrician service.